In a modern world filled with gadgets and gizmos to help us get by, how refreshing is it to return to the simple and elegant pleasures, such as those a traditional watch can bring? Our mobile phones and latest 'smart-watches,' may provide us with endless information at a glance in addition to telling us the time of day, but there's no beating the beauty and class of the real thing - a time-piece to wear that makes a statement without all those electronic bells and whistles. I don't know about you, but when I shop for accessories, I look for quality, statement items - objects that look amazing, function as they should and that promise they'll continue to make me look and feel fabulous forever more, because, I'm worth it! Unboxing my JORD felt like - wow! 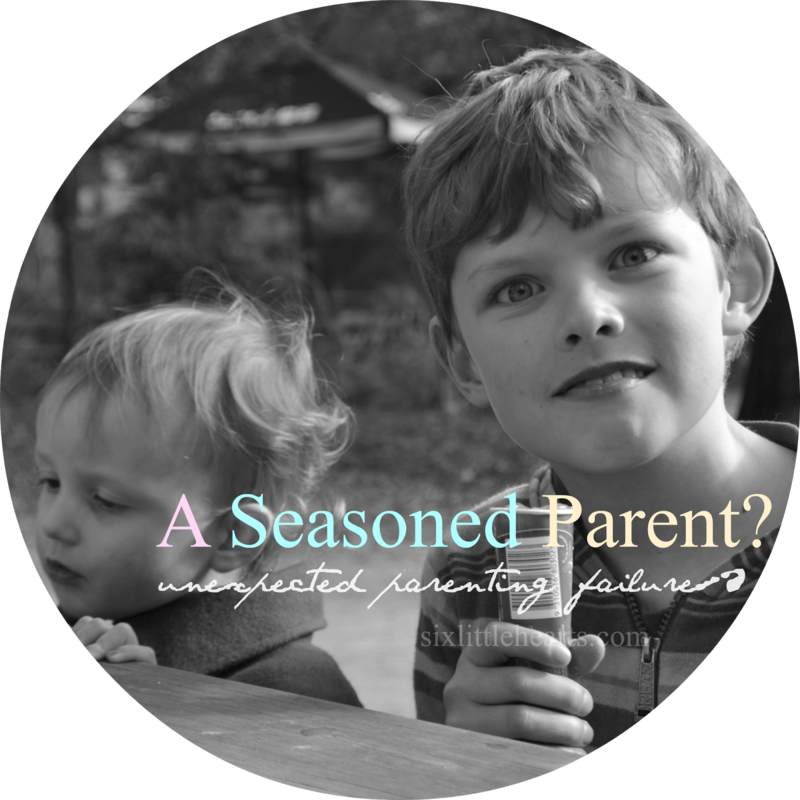 : Like a Birthday or Christmas or an anniversary had swung around and I was the happy focus. Always a great feeling! 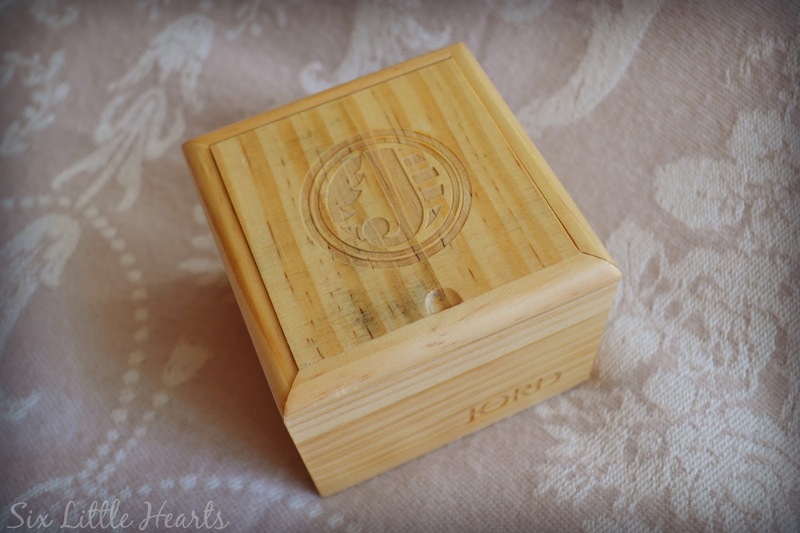 JORD watches arrive beautifully packaged in actual wood boxes which are stamped with the company's logo and bear a signature sliding lid. Inside...my handcrafted JORD timepiece shone fabulously, distinctly unlike anything I've ever seen on the wrist of another here in Australia. Brilliant! 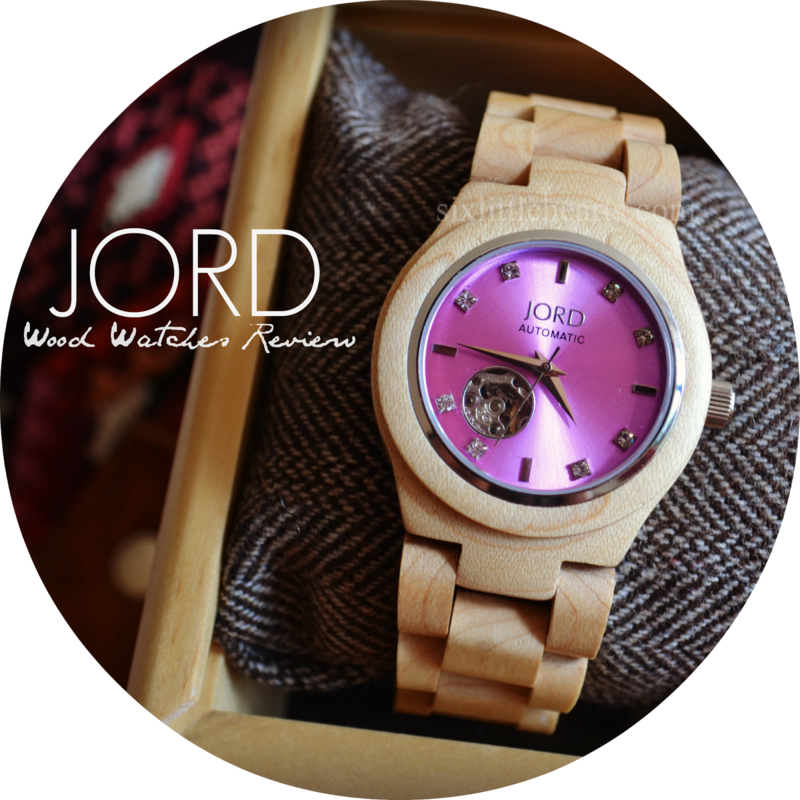 JORD watches are based in America and are available to an international community - including Australia. JORD's timepieces are conceived and created by a group of artisans and designers who design with the environment and the modern watch-wearer in mind. 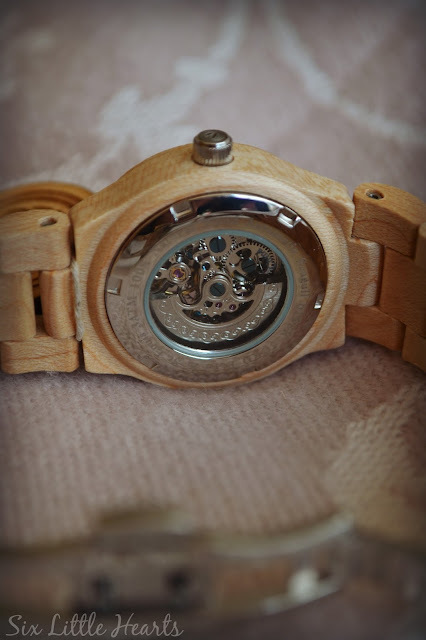 Each watch is handcrafted from choice woods and the beauty of their efforts and attention to detail is truly evident in this stunning piece I was gifted. This particular watch I chose from the JORD website is part of the Cora Series and it's the Maple and Lavender watch. I was instantly drawn to the colour combinations of the purple clock face set against the blond maple wood. It's striking and feminine and this one just appealed for all the right reasons. Seriously, there's so many different woods and styles to choose from in their range and settling on this particular watch was no easy task. There's a watch at JORD for everybody and every occasion. I could easily shop there again! Wearing this watch is divine! Apart from its attractiveness, it's quite lightweight. I am not a fan of heavy accessories in general and this piece surprised me with its easy-wearing style. This looks amazing when worn everyday or when dressed up for a special occasion. No need to push the fact that I feel very, very glamorous in this. even the rear-side of this JORD is classy! 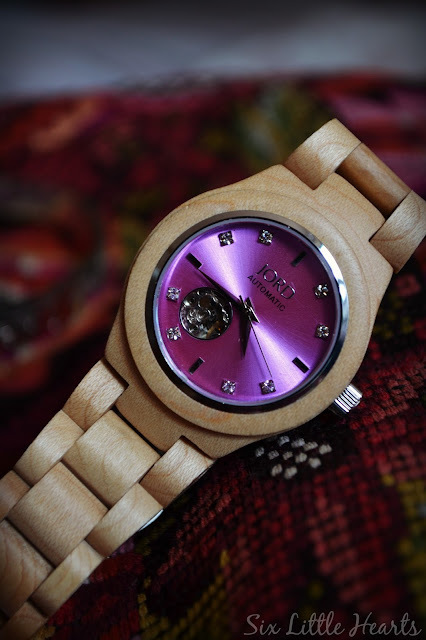 The Cora in Maple and Lavender watch features sapphire crystal glass and genuine Swarovski crystal time markers. 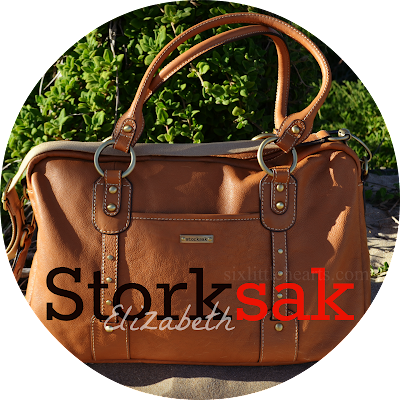 There's a screw-down crown and a very easy to manage clasp which operates via a push-button for easy wearing. For those of you that want to understand the finer workings of this watch, you can learn more about the inner-workings of all JORD watches by visiting their page on Movements. My Cora is delicately sized too - I'd say the perfect size for a woman of average height - not too small or big, just ideal. 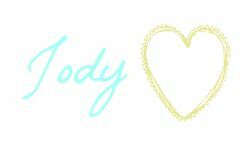 JORD have some incredible designs for men and women. (See the other Cora I fell in love with - the Zebra-Wood and Turquoise.) 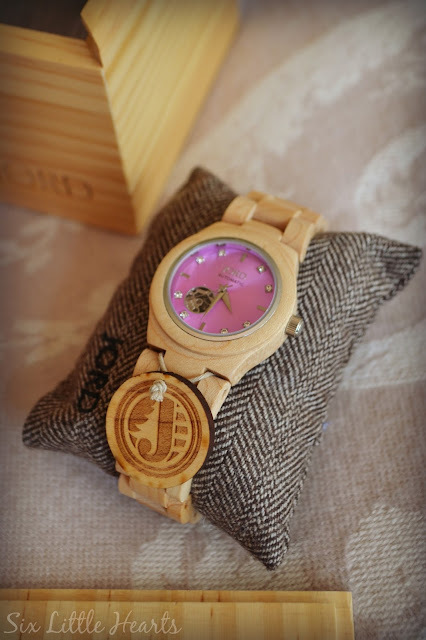 Each watch arrives safely packaged in its wooden box with a tweed pillow to cushion and display it as well as instructions and a warranty card. There's also spare links in case a resize or repair is required at any stage. All JORD watches come with a one year warranty and free international shipping. 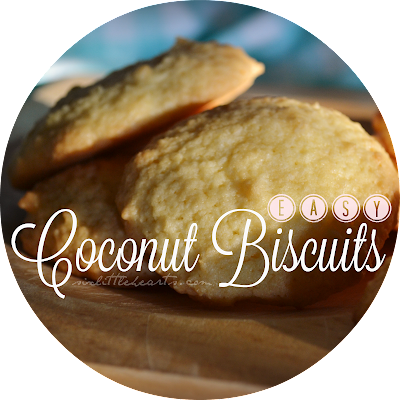 Truly in love! 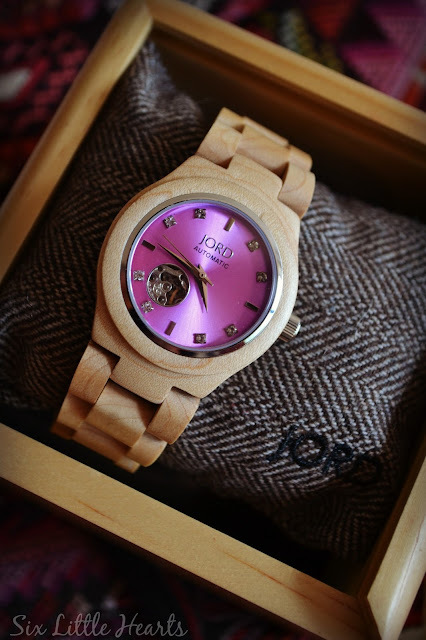 Visit the JORD Wood Watches website. *Disclosure: Six Little Hearts was gifted the featured item for review purposes. Coconut Biscuits to Bake, Easy, Quick, Delicious! 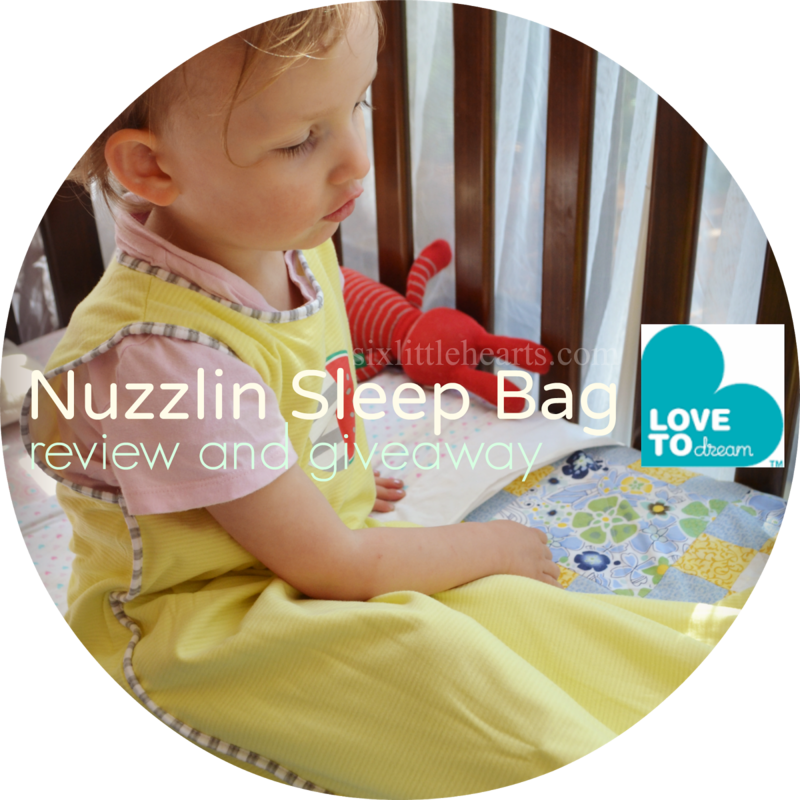 Love to Dream Nuzzlin Sleeping Bag Review and Win One of Three Sleeping Bags! 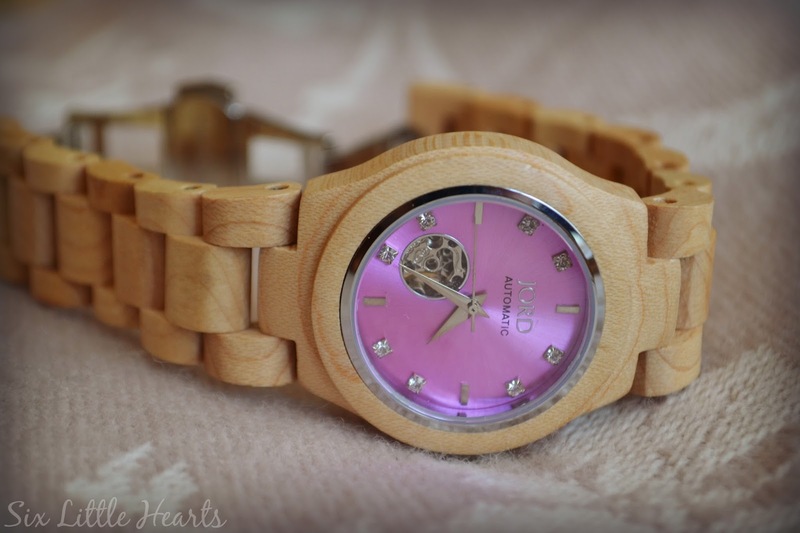 Wooden watches. What a great idea and very sustainable. How lovely!!! They look very cool. I feel cool in this! Such a novel idea and they look so pretty! Oh my! This is gorgeous! I love the box too!!!! What a great gift. OMG I love it! What a great idea and I love the lavender face of the one you picked. Well this is neat. Thanks for posting. 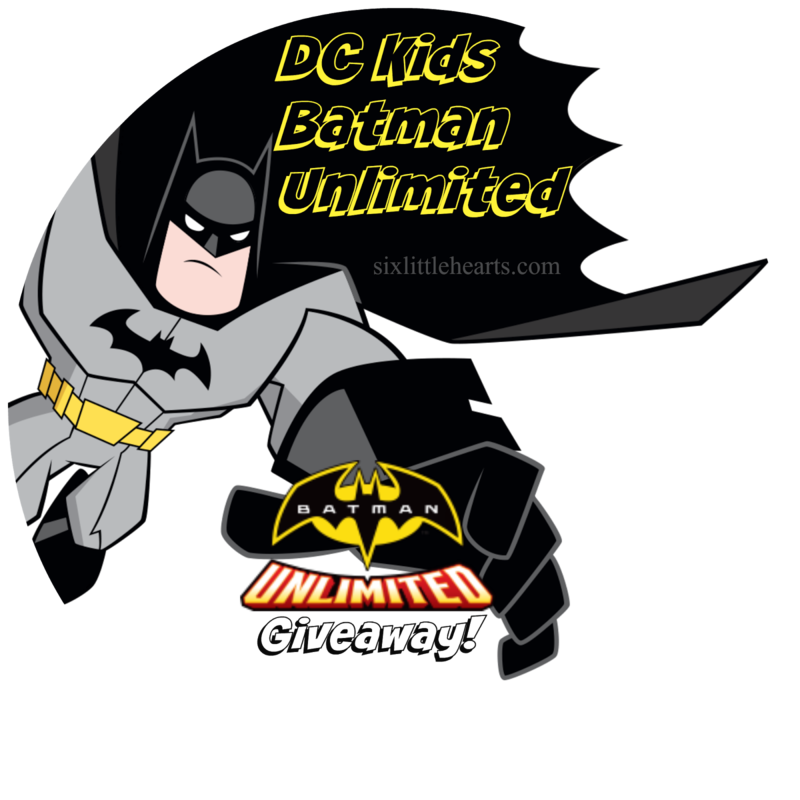 Hello from Weekly Wrap Up Linky. 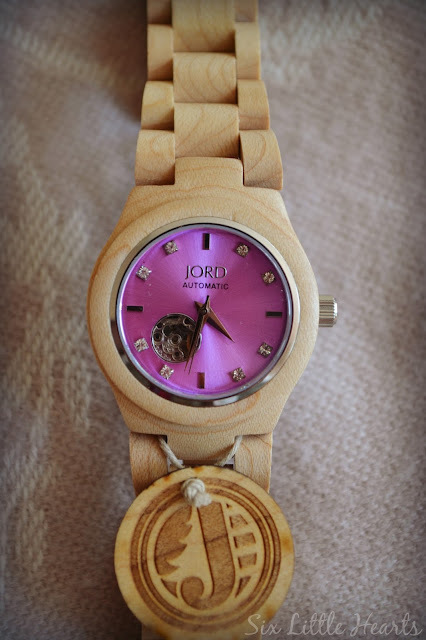 jord is the best brand of watch which is available in both steel and wooden chain. What a chicky piece in wooden chain ! I love this piece. Buy online Amazing Watches form the clockwize store at affordable price in UK. House Hunting - To Buy? To Rent? Or Invest?